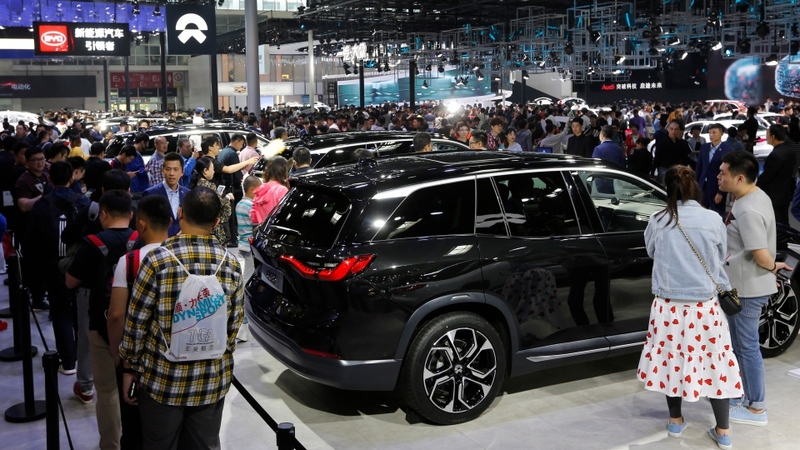 BEIJING -- This year's Shanghai auto show highlights the global industry's race to make electric cars Chinese drivers want to buy as Beijing winds down subsidies that promoted sales. Communist leaders are shifting the burden to automakers by imposing mandatory sales targets for electrics, adding to financial pressure on them amid a painful sales slump. Chinese purchases of pure-electric and hybrid sedans and SUVs soared 60% last year to 1.3 million -- half the global total -- but overall auto sales shrank 4.1% to 23.7 million. Automakers are looking to China, their biggest global market, to drive revenue growth at a time when U.S. and European demand is flat or declining. That gives them an incentive to co-operate with Beijing's campaign to promote electrics. 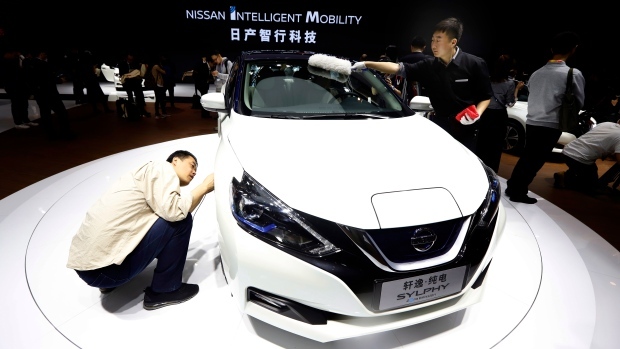 An electric's sticker price in China still is higher than a gasoline model. But charging and maintenance cost less. 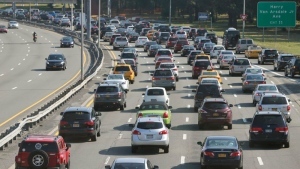 Industry analysts say owners who drive at least 16,000 kilometres (10,000 miles) a year save money in the long run.